Dexter Industries Launches First Ever Robot Subscription Service! GoBox is a GoPiGo Raspberry Pi robot with a new Mission and a new sensor delivered to your door every month, starting this Holiday 2015 season. Washington, D.C. September 1, 2015 – Dexter Industries, an educational robotics company, today launched GoBox, their fourth Kickstarter project. GoBox is a monthly subscription of robot Missions that are designed for a child (ages 7 and up) to do with the help of an adult. The intent of GoBox is to make learning computer programming and technology accessible to everyone. 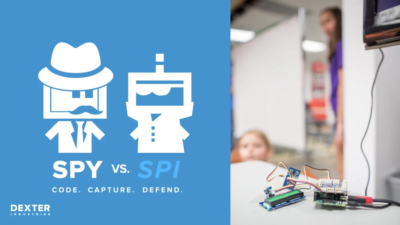 It doesn’t require any prior knowledge of robotics, and takes you step-by-step through building your own robot and learning how to program it to do all kinds of cool things! 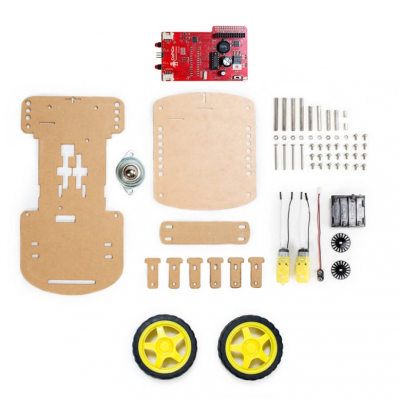 The first month’s GoBox Mission comes with a complete robot kit, the GoPiGo, for you to build and start learning how to program. 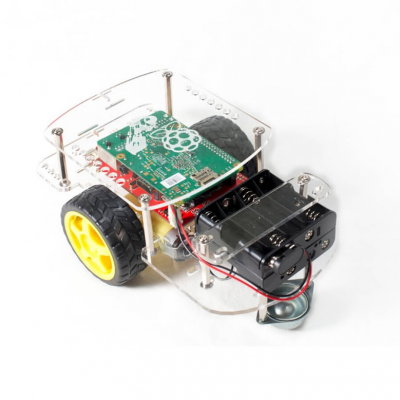 The GoPiGo is based on the Raspberry Pi, a $35 single board computer developed by a UK foundation designed to teach young people how to program. 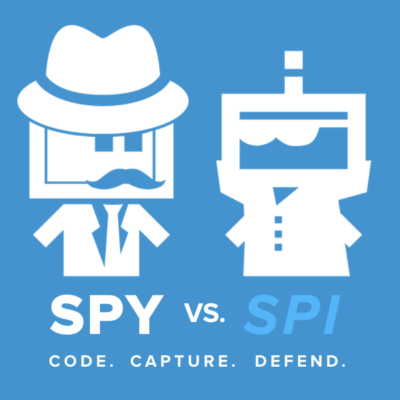 Each month, subscribers will get a new sensor to attach to your GoPiGo robot, along with a Mission complete with beautiful illustrations and links to helpful videos. 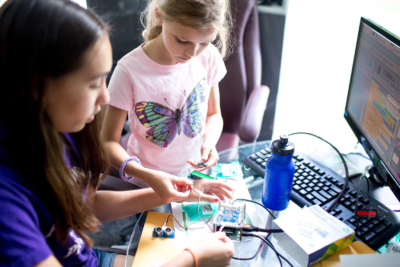 This past Father’s Day, ten parent-child teams gathered at NOVA LABS, a community Makerspace in Reston, VA, to try GoBox for themselves. Parents of all skill levels worked side-by-side with their child to build their GoPiGo robot car, and decorate and program it to look and act like an animal of their choice. Within a few hours, there were cheetahs, bats, moths, and spiders crawling around the floor of the lab! “I’ve really never done anything like this before with my son, and it was so easy and fun – I couldn’t believe it!” said participant Lily Griffin, mother of 12-year old Ryan. * No prior experience or knowledge required – beginners welcome! * Monthly Missions that slowly build on each other and keep you engaged – the key to success! * Missions use Scratch, an easy-to-use drag/drop language developed by MIT. 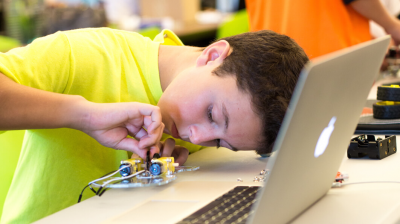 Dexter Industries, a growing educational robotics company, was founded in 2010 by John Cole to develop products that make open source robotics technology more accessible to everyone.